During the first two weeks of September 22nd the Riviera Nayarit CVB, the Puerto Vallarta CVB and local hotels hosted travel agents from different regions in North and South America. With an eye towards the upcoming high season, the first two weeks of September saw an increase in the promotional activities undertaken by the Riviera Nayarit and Puerto Vallarta convention and visitors bureaus in order to attract more tourism. Starting with our neighbors to the far north, eight Canadian travel agents and one video producer flew down for a FAM trip titled “Tripcentral;” the group had the chance to visit both destinations during the second week of September. During the same time frame, the Travel Leaders Owners’ Retreat took place with visits to the Riviera Nayarit and Puerto Vallarta from their homes in the United States. This FAM included more than 60 owners of the top agencies belonging to the Travel Leaders’ consortium in the US. The Hotel Iberostar Playa Mita hosted the group, which decided to tour through the Riviera Nayarit. 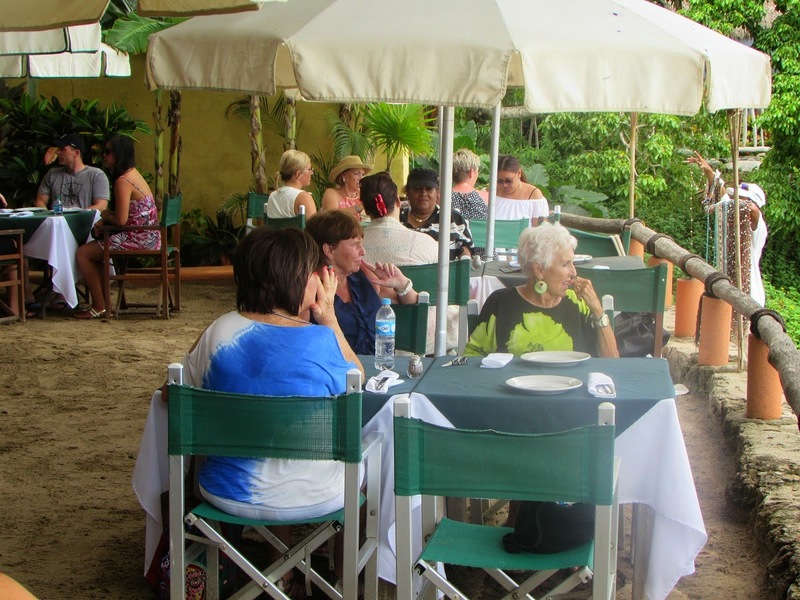 Both the Canadians and the Americans visited Punta de Mita, San Pancho and Sayulita. Last but not least, the Hard Rock Hotel Vallarta hosted a FAM trip for the top ten agencies in Peru, which visited Mexico’s Pacific Treasure for the first time. It’s important to point out the Peruvian agencies have a holistic, integrated format when they sell destinations, offering vacations, group and incentive travel, destination weddings and other segments at every agency. This trip took place from September 2nd through the 5th, and was organized thanks to the Hard Rock’s initiative. During their stay they visited Nuevo Vallarta, San Pancho, Sayulita and the Marietas Islands; they were charmed not only by the top-notch services offered by the hotels, but also by the destination’s cuisine and the genuine warmth of the local community, which will undoubtedly spur them on to sell the Riviera Nayarit in Peru. The Riviera Nayarit CVB congratulates the vision of both the Iberostar Playa Mita and the Hard Rock Hotel, because it parallels the strategies adopted for the region by the Mexico Tourism Board and the state governments of Jalisco and Nayarit.